ITIL is one of the world’s most recognized frameworks for IT service management (ITSM). 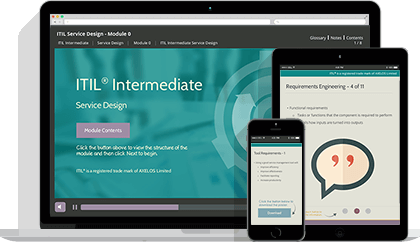 With most industries now relying on IT in some form or another, ITIL has seen widespread usage in everything from animation to space exploration! Studying ITIL with Good e-Learning will allow you to gain invaluable knowledge to help boost the efficiency and effectiveness of your organization’s IT operations. 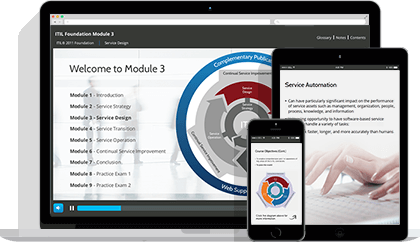 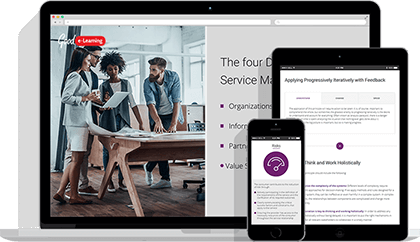 With so many organizations and businesses using the framework, gaining an ITIL certification could also be a valuable stepping stone for a career in ITSM.